Segway, world leader in electric personal transport, opens a new European office in Amsterdam. 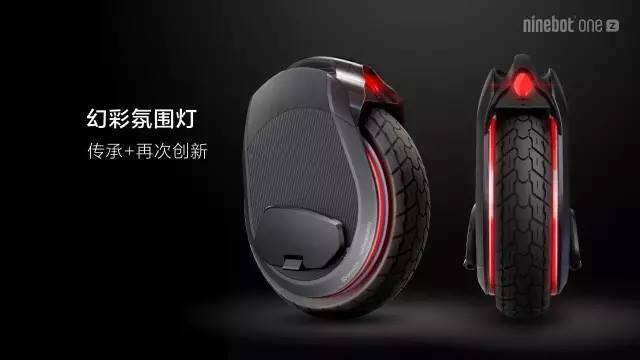 With this office, Segway aims to better serve the European market with a comprehensive range of iconic business-to-business Segway products as well as new consumer products, under the brand Ninebot by Segway. The Segway Europe office was opened on June 21, 2016, in the presence of CEO Lufeng Gao. 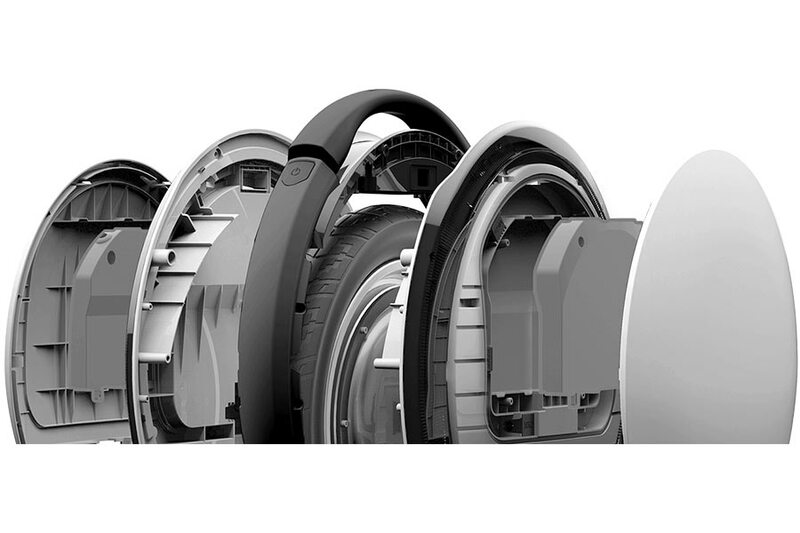 The establishment of Segway Europe ensures availability of the full product line-up of both brands for the business-to-business as well as the consumer market. From the new office, Segway Europe can now serve these markets for the entire EU region, enabling professional distribution, central management and increased marketing activities. In the next few months two new mass market models will be launched – the Ninebot One S2 and Ninebot Mini Pro. 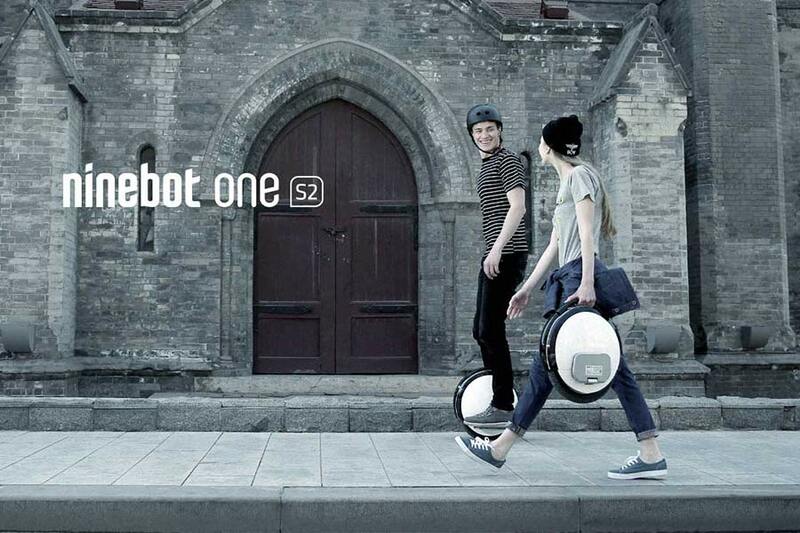 Segway Europe has been founded by Ninebot Ltd. from Beijing, bringing together the brands Segway and Ninebot – both leading in electronic personal transportation. Both brands focus on research and development, design, manufacturing, sales and service in short-distance personal transportation, in order to increase the industry and to lead the revolution of mobile robotics solutions. 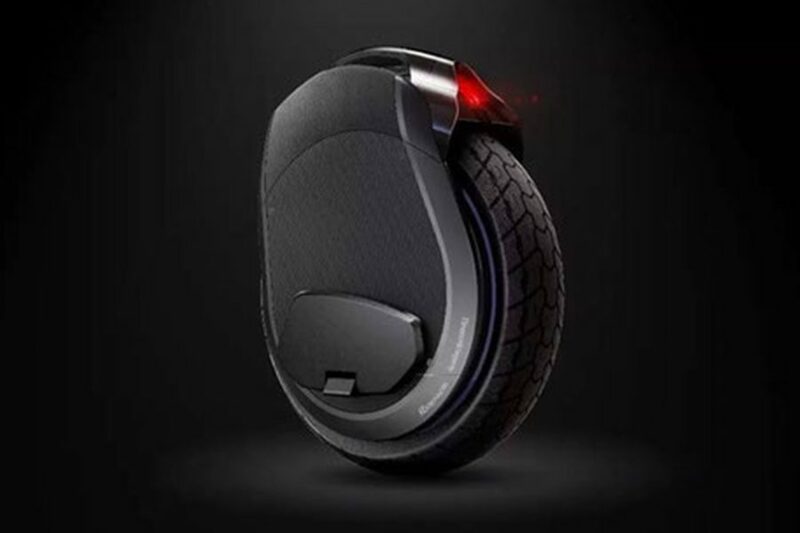 Segway and Ninebot devote a great deal of attention to seamlessly connecting robotic solutions to smart phones and integrating existing technologies and future concepts, such as voice interaction and facial recognition with its robotic products – products that will be highly interactive and encourage smarter living. Segway Europe opened its first European office in Amsterdam in June 2016. 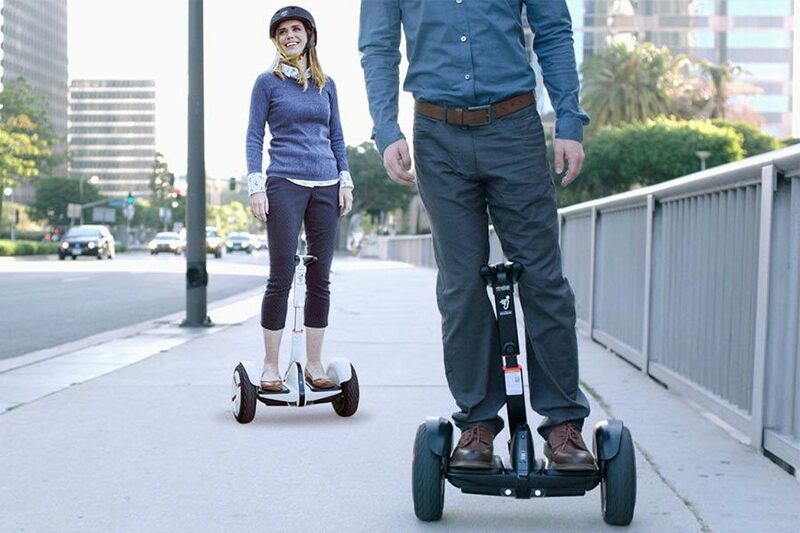 For more information, visit http://www.segway.com. At the initiative of France, a voluntary standard will provide safety requirements for personal light electric vehicles (PLEV) in 2016. A framework dealing with their use will also be developed for these new modes of urban mobility; the Segway likes. 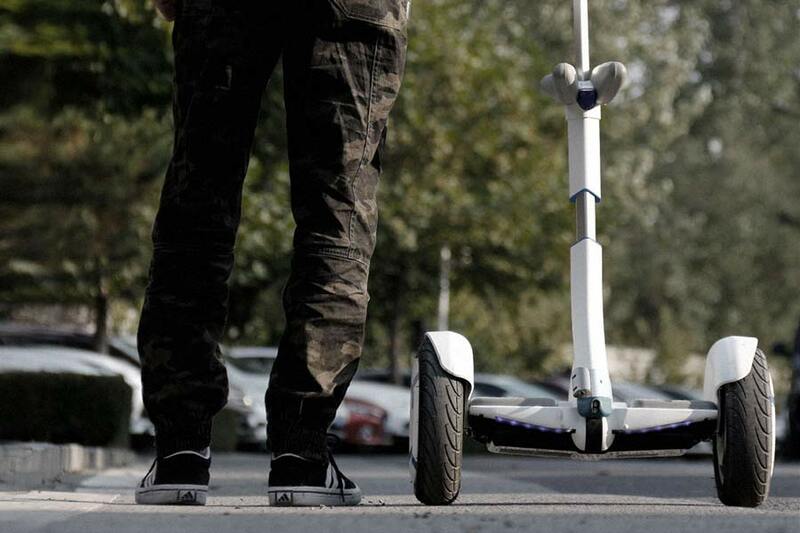 After e-bikes, now light electric vehicles (like electric step-scooters) and self-balancing vehicles (including single wheel transporters) are attracting the interest of consumers wanting to try such alternative modes of urban transport. These personal light electric vehicles are however put on the market without prior harmonized test methods based on shared methods. European Directives do indeed exist, but they don’t provide any specific requirements for these machines, nor do they prevent the sale of badly performing or even hazardous products. The safety standards development enables market players, in all their diversity, to adopt a self-regulation approach. With this voluntary standard, manufacturers are at the forefront of regulatory initiatives. Honda (via its Belgian subsidiary), Toyota (through its French presence), Egret (Germany), L-Trott (France) and Trikke (Netherlands) have properly understood this and are actively involved in the work. Representatives of public authorities (including the DGCCRF for France – Directorate General for Competition Policy, Consumer Affairs and Fraud Control) and consumers (ANEC) are also present. “These entities have very high safety requirements,” adds Emmanuel Husson. The future European standard will cover light electric vehicles without seats and self-balancing vehicles, with or without seats, intended primarily for the transportation of one person in the urban environment. This standard excludes applications coming under the health field (covered by EN ISO 13482). A technical part will propose methods for testing the vehicle’s mechanical and electrical components. Tests on brakes, tires, battery, handlebar, the robustness of the footrest, etc. All aspects of the vehicle will be covered to ensure a minimum safety level and limit main hazards. The future voluntary standard will be proposed in a public inquiry in the first quarter of 2016, prior to publication in the course of the year.